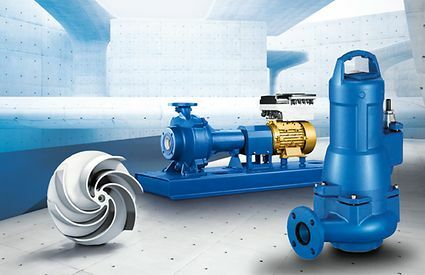 Like there are many types of wastewater - there are many types of pumps. Knowing which one is suitable for your application requires knowledge of many variables. 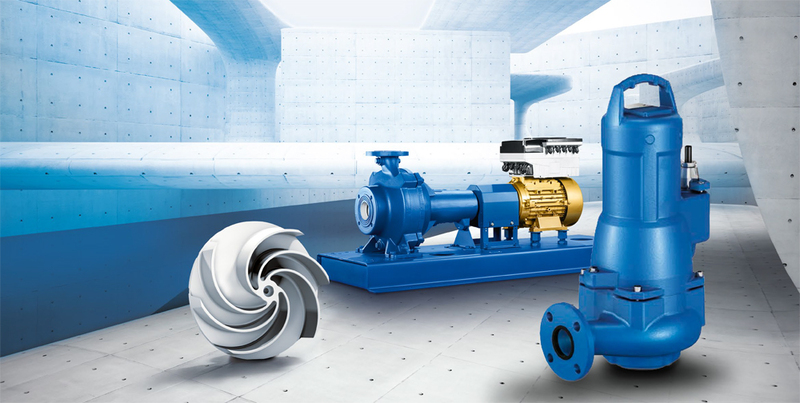 Learn more as we dive into the KSB line and compare it with other pump technologies.